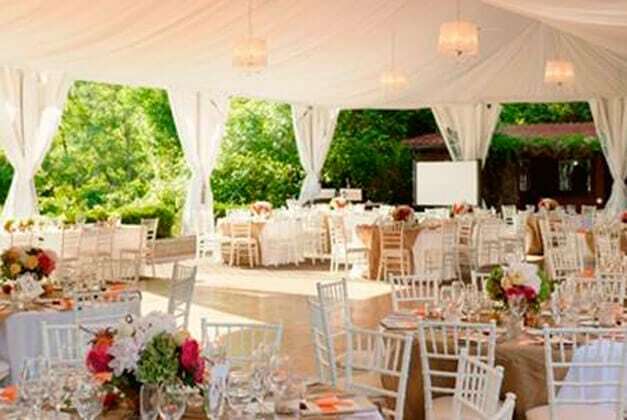 Miller Lash House at the University of Toronto houses a number of weddings each summer. 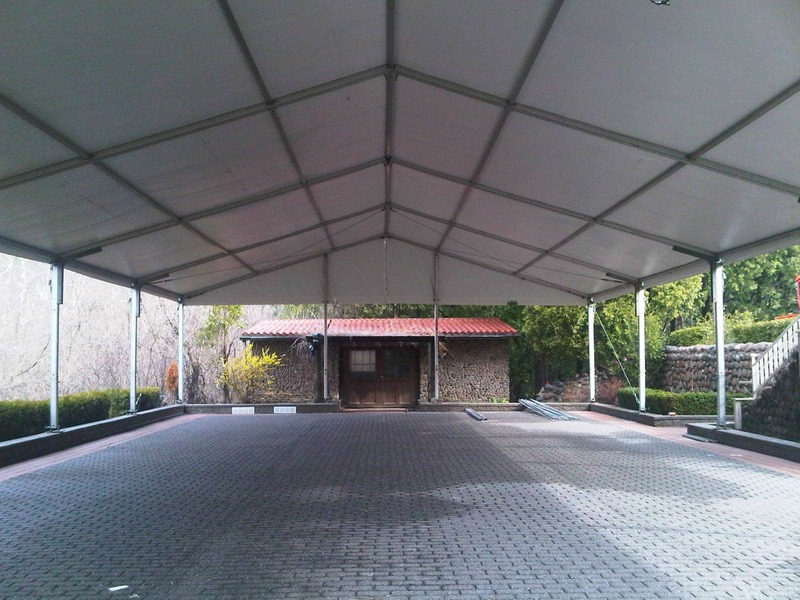 Regal customized a 40′ x 80′ Clearspan tent to be installed in their existing garden, complete with draping, chandeliers, heating, lighting, and connecting canopies. 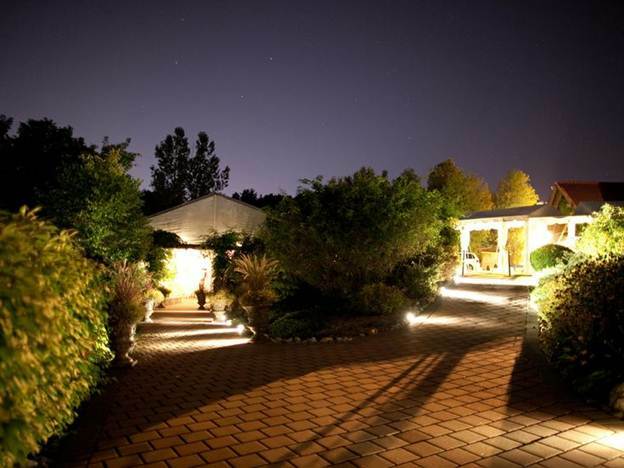 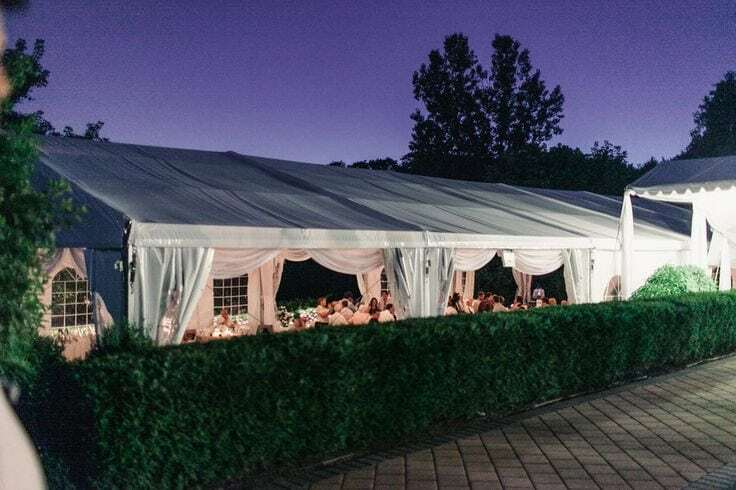 This gorgeous one of a kind venue gives brides in the Toronto area the opportunity to have a backyard tented wedding even when they don’ t have their own backyard to host it in.